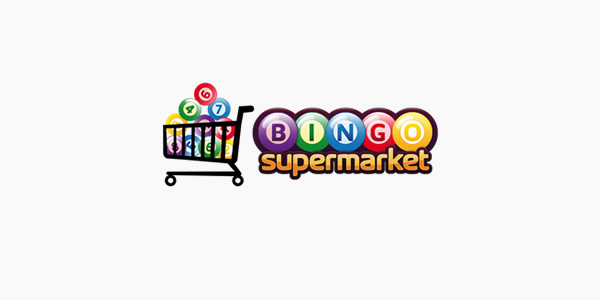 When it comes to advertising an online bingo brand we have seen some really odd examples over the years but of late Mecca Bingo seems to have the monopoly on weird when it comes to marketing. Their recent campaigns have consisted of a twerking cactus and a talking tortoise. However, we’ve just come across what is arguable the worst of the recent adverts from this big name brand, a talking crème brulee!